NumberGuru is your one stop caller ID and reverse phone lookup app! Are you getting calls from unknown numbers? Getting bothered by pesky debt collectors, annoying telemarketers or vicious scam artists? 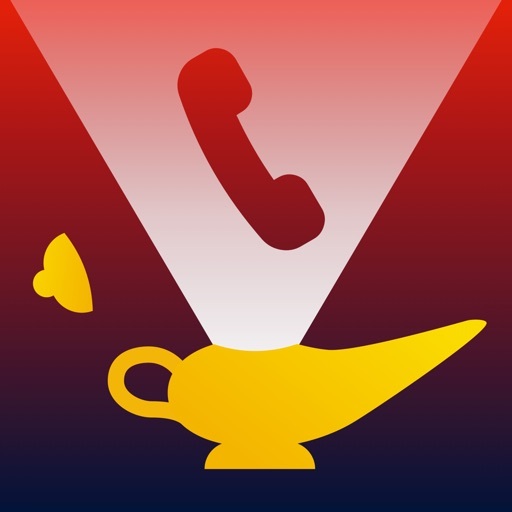 With NumberGuru, one may instantly reverse phone lookup who's calling so that they don't have to worry about future phone calls. 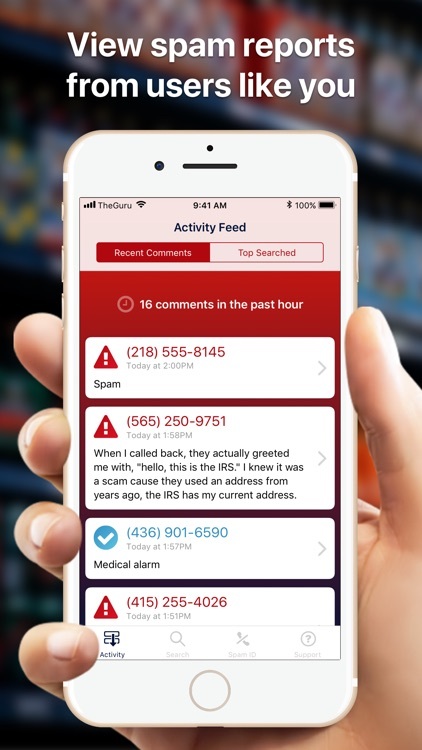 NumberGuru's phone number searches may include the possible owner, location of the phone caller, the phone number's carrier, spam scores, the type of caller and more. You can also share your comments so that others are warned about these unwanted callers. We're all in this together, right? To get started, download our app and search a phone number! Wondering who keeps texting your significant other every night? Want to know who sent that annoying message at 6 in the morning? 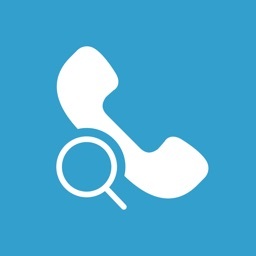 Search a number in our reverse phone number lookup directory and let the NumberGuru help. 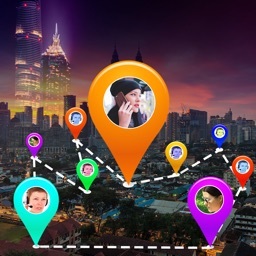 With NumberGuru, you may see where the phone number is located, who the unknown number might be, whether it is a landline or cell phone number and if it is a spammer. Plus, you can leave comments to alert others whether someone is a telemarketer, scammer or prankster. Once you reverse phone search a number in NumberGuru, it will become your first stop for unknown phone numbers and texts. Free yourself from pesky telemarketers & avoid phone scams. Never answer an unwknown caller again. 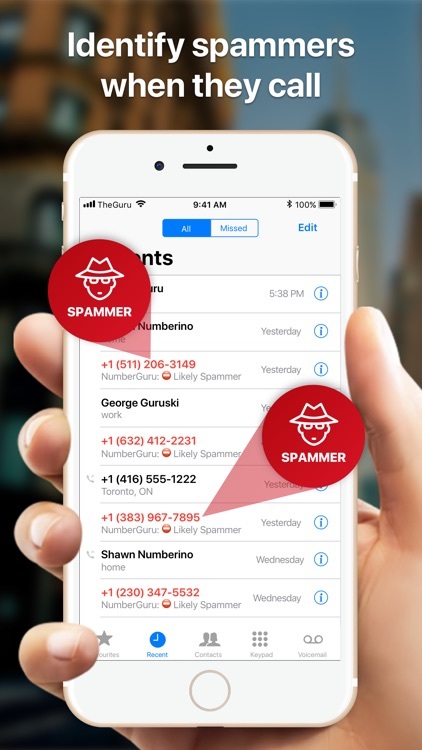 With the NumberGuru spam identification (Spam ID) feature we will let you know when we have identified a spam call right within your native iOS phone app! 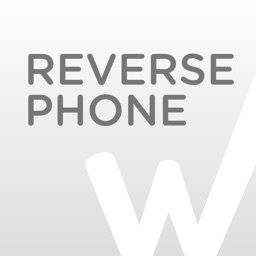 Still wondering why you should download our reverse phone number lookup app? We've even been featured on Mashable, PCworld, BGR, Appadvice and other publications. 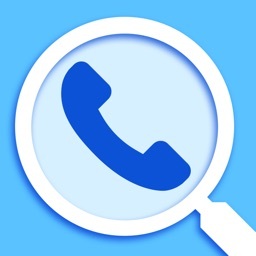 Over 34,602,616 phone numbers searched! 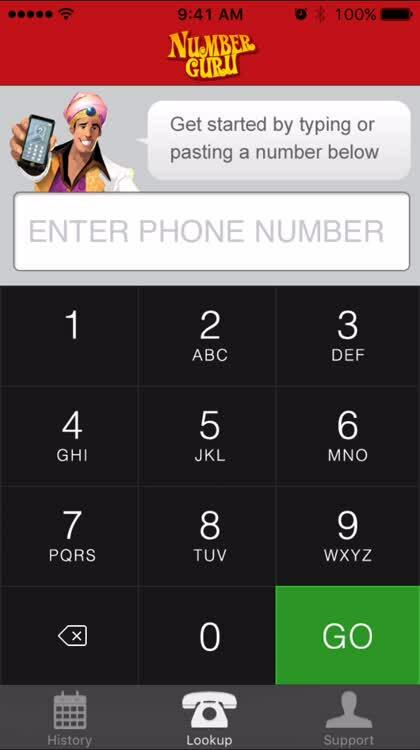 Simply download the NumberGuru spam ID and phone number search app, open it up and start searching! What are you waiting for? Start using it today to lookup number in minutes! 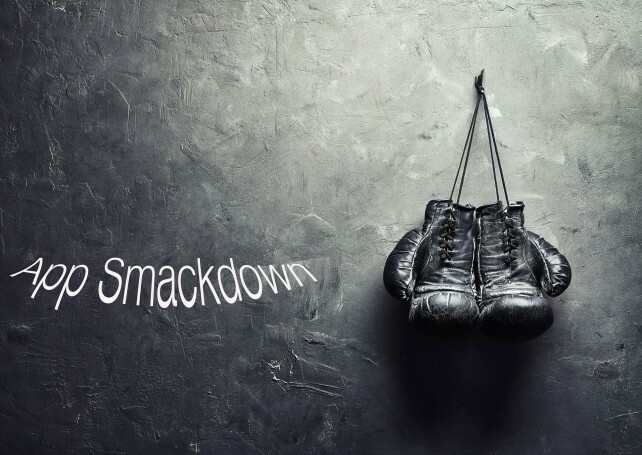 In this App Smackdown, we examine two reverse lookup apps to see which one is better. 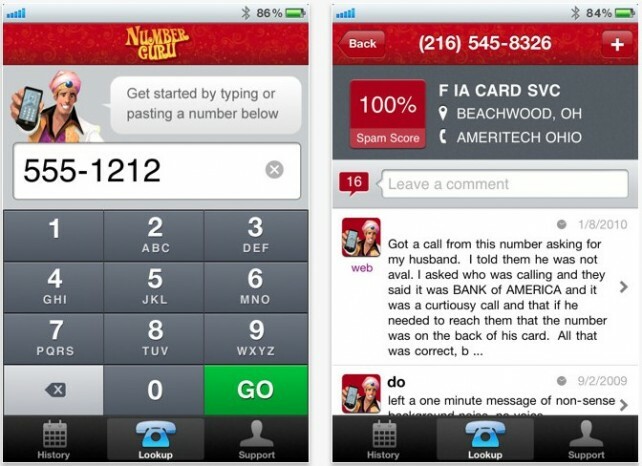 Number Guru: The Best Caller ID Service Available For The iPhone? 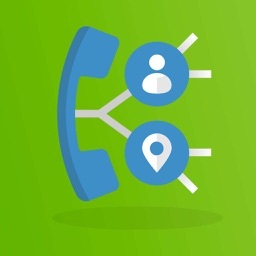 Number Guru is potentially the best free caller ID service available in the App Store, and unlike competitors, the app offers users an unlimited number of lookups, which is great.